The 70s Trend: To Boogie or Not? 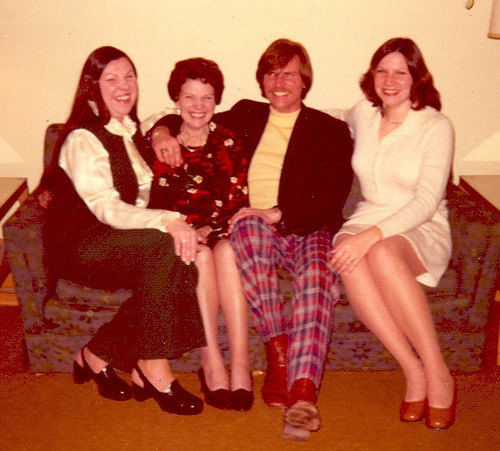 I once read a coffee table book about vintage fashion that had a section entitled, “The 70s: The Decade that Taste Forgot.” I’m still inclined to agree somewhat with this affirmation even 40 years later when trends are resurfacing. However, I’m in a love/hate relationship with these trends. There are some I can’t wait to rock this summer, but there are some that I just don’t understand. I’m going to highlight a few that pieces that I like and that…I well, don’t like. The Maxi dress is definitely a love item. I have about four in my wardrobe right now and they are honestly the easiest thing to throw on and look fashionable. Not to mention they are the most comfortable clothing item that was very created. I love the pattern on this BCBG dress and think it’s a great print for summer. The peasant top is such an effortlessly cool look for the summer. Throwing it on with shorts and some cute wedges will be my go-to staple for dinner with friends. Forever 21 always has a wide range of on-trend styles and this one fits the bill. A word of caution: make sure that it billows in the right places, otherwise you could end up looking like its going to swallow you. 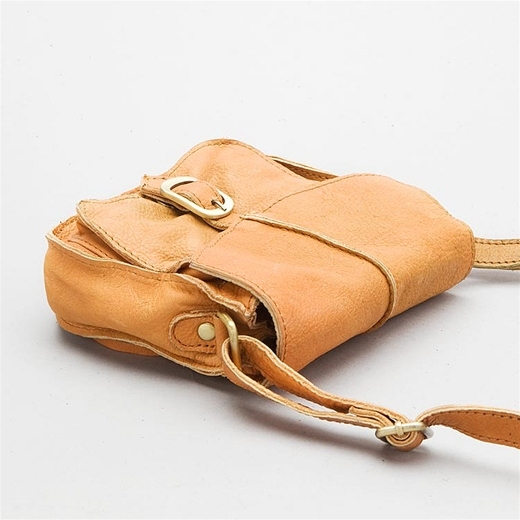 This tan satchel is the perfect earthy tone to compliment a summer tan. It’s big enough for all the necessary things like your wallet, phone, and sunglasses. And last some funky sandals are the easiest way to add some hippie-flair to an outfit. 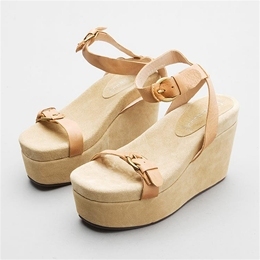 These Jeffrey Campbell ones are great and versatile and can add some fun to any plain dress. On the topic of Jeffrey Campbell, they are really digging this 70s trend. The majority of the shoes coming out are platforms. I’m not a huge fan of the platform look because I just think it’s too much of a throwback to the era. While I do love a maxi dress, I do not like the maxi skirt. For any girls with hips, that style will be very unflattering. Which brings me to the mid-calf length skirt. This length also cuts ladies’ legs down to stubby tree trunks and ends up looking dated and old-fashioned. And another look that is flooding websites are wide leg jeans. Unless you are a size 2 and they fit perfectly, these jeans will look oversized and unkept. Overall though, I do like a lot of the trends that the 70s revival is bringing back. feather details in jewelry are really fun when done in moderation and avaitors are my new favorite shape for sunglasses. However, some styles are meant for the history books. But some style icons, like Brigitte Bardot, will never go out of style.